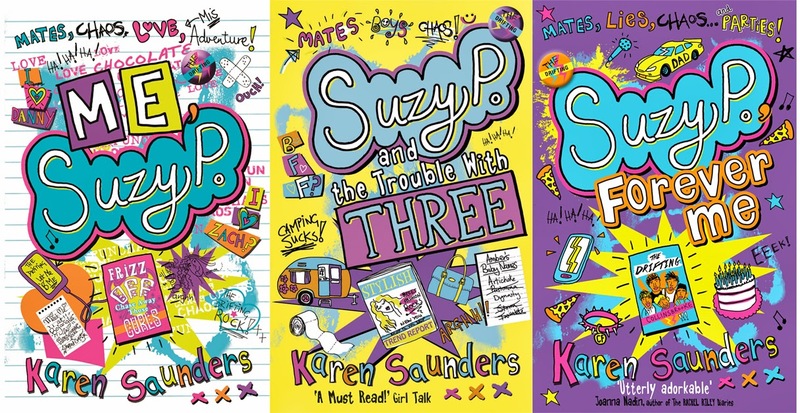 Suzy P and Me – We’re Off On A Blog Tour! I’m off on a blog tour to promote the launch of Suzy P, Forever Me! Keep your eyes peeled for interviews, funny stories, playlists and FREE PIZZA! ← Suzy P, Forever Me: FREE Chapter Sample!